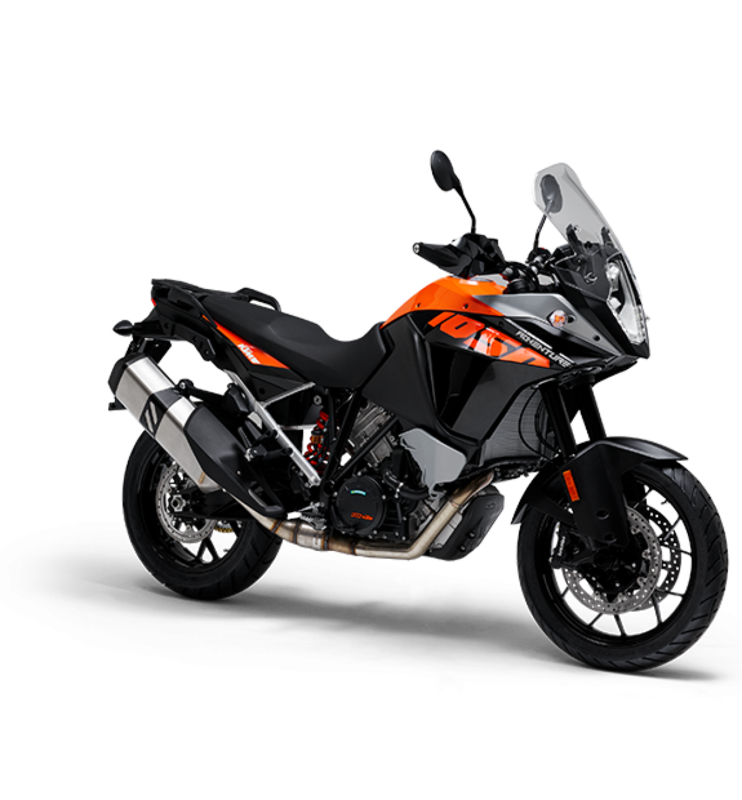 Choose the best motorbike type by matching your level of skill with your needs for daily commuting, longer weekend riding or off-road sport. 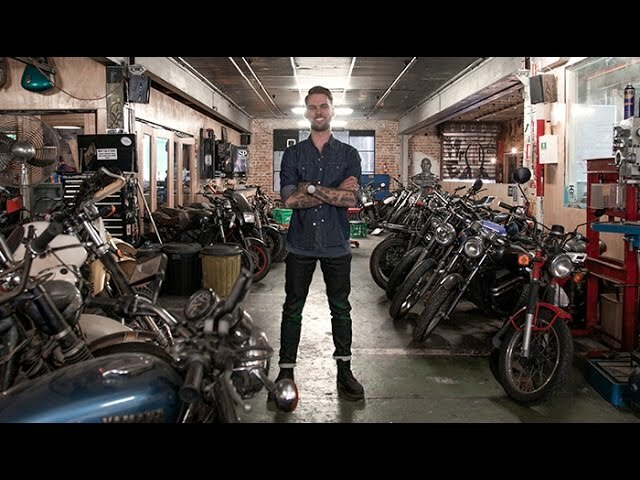 Find out if sport bikes, cruisers, touring bikes, dirt or trail bikes, dual-purpose bikes, scooters or mopeds could suit. 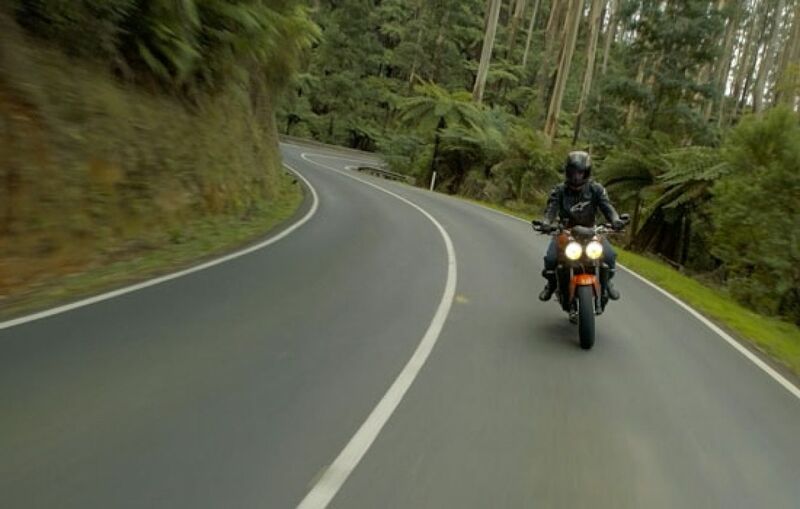 Your class of motorbike licence from VicRoads will affect your choice of bike. Until a rider holds a full licence they must ride LAMS motorbikes; including novice riders, probationary riders or restricted riders (first 4-years of holding a licence). 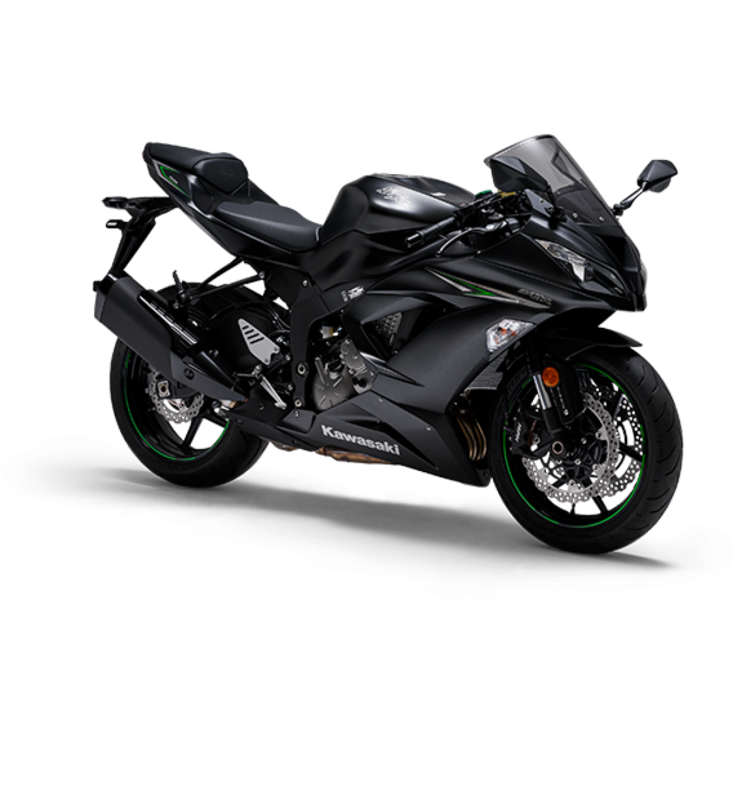 Check out seven types of motorbikes to help you choose a bike that matches your needs and your ability. Trail riding with all types of terrain and obstacles calls for skills in bike handling and quick decision-making, even though you’re not dealing with traffic. 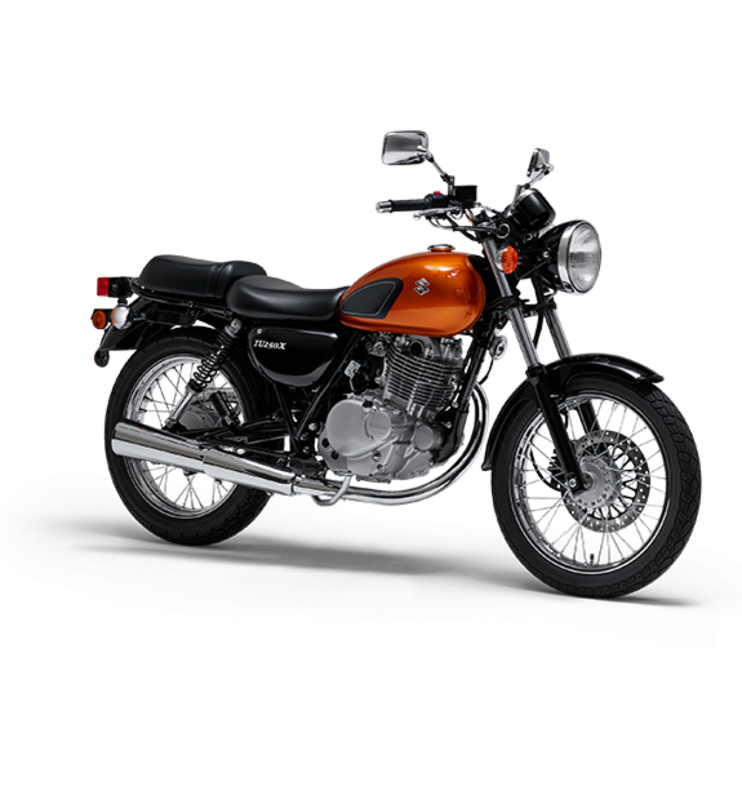 Dual-purpose bikes or adventure bikes can have the tyres and possibly ABS to handle road riding and off-road riding. Choose a bike you can lift upright by yourself. There are many different forms of dirt-bike riding, each with a style of bike designed specifically for that purpose. Find out more about the different types of off-road bikes available here. 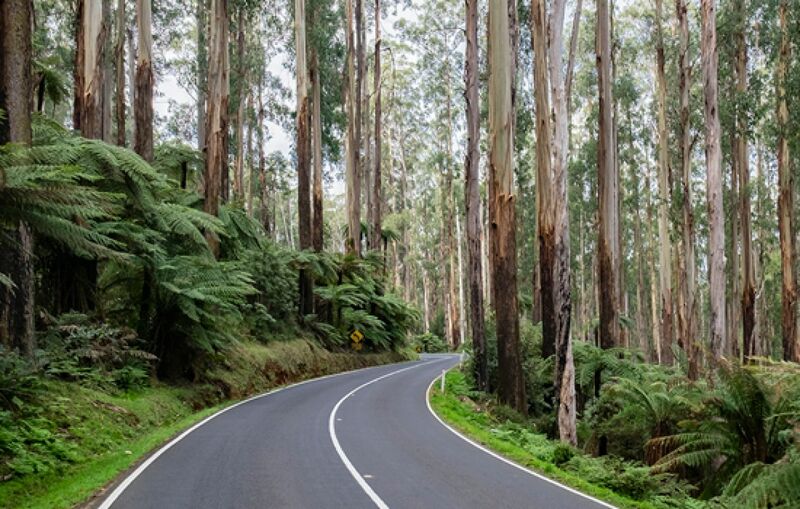 Victoria has around 36,000km of public roads through state forests, parks and reserves which are available for use by licensed riders on registered motorcycles. Find more info on where you can ride, interactive maps and riding groups at DEPI here. 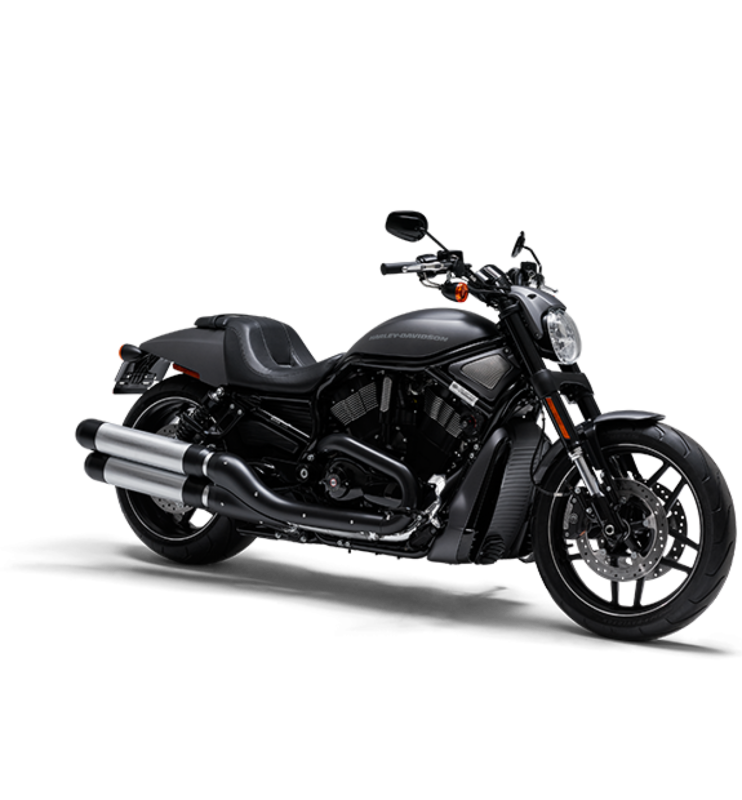 Open highways and long distances call for the comforts of touring bikes, offering large tanks, ample storage and technologies such as traction control, ABS and cruise control. Tourers suit riders who prefer an upright position and can manage a large, weighty machine. Pillion passengers have a more comfortable ride on tourers. Hybrid sport tourers and on-off-road/dual tourers are becoming popular. ABS and traction control often feature on tourers and hybrids. Tourers usually offer extra storage and a more comfortable second seat for your passenger. The long and low design of a classic cruiser is designed for riding over a long distance; however, the structure takes some getting used to and may not benefit new riders. Heavier cruisers are best suited to riders with plenty of recent experience under the belt. Smaller cruisers can make excellent learner bikes. Low seating can be more comfortable on longer rides. A bike with a low centre of gravity, low seat and long wheelbase is a good option for urban riding too, as you don't need to stretch to reach the ground when stopped. Sitting upright gives you the best view of traffic, and gives traffic the best view of you. 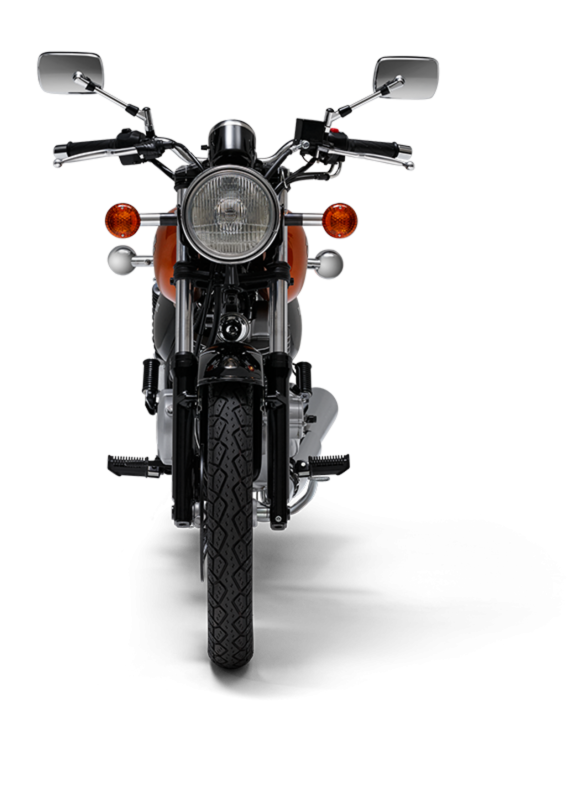 Naked bikes are related to sport bikes, but the bodywork is visible and you ride in a more comfortable, upright position. These versatile bikes are manoeuvrable in city traffic and park in tight spaces. Fuel and maintenance costs are relatively low. More models now come with ABS as standard. 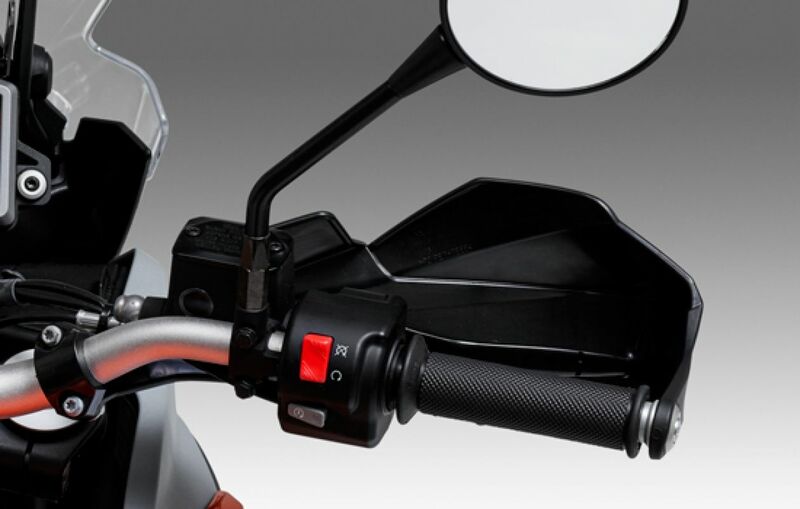 Sportbikes have the most sensitive acceleration and braking systems. They can fight against you if you accelerate too quickly or brake too hard. Experienced riders suggest starting with a less powerful bike so you consolidate your skills without fearing that your bike will flip you. Riders sacrifice comfort and fuel efficiency. 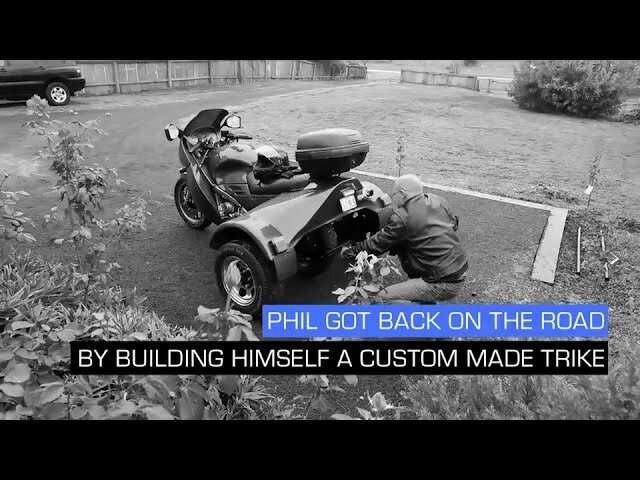 Sport tourers offer creature comforts for longer rides. At the Learner Permit stage, or in the first 4 years of holding your motorbike licence, you can only ride bikes listed on the Learner Approved Motorcycle Scheme (LAMS). 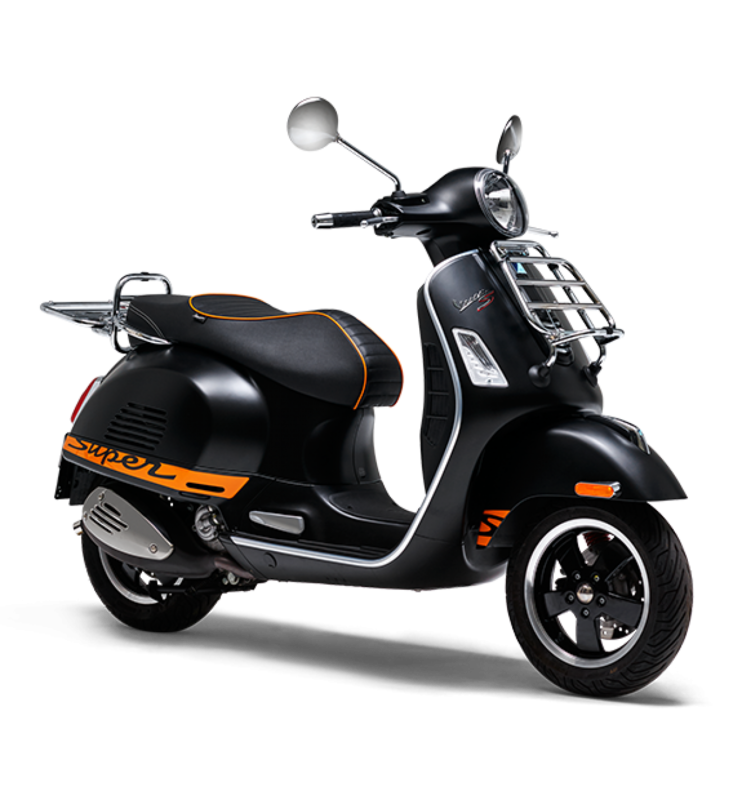 On the list are bikes with engine capacities less than 660cc and a power-to-weight ratio less than 150 kilowatts per tonne. Bikes on this list can be more forgiving to help make learning to ride safer - reducing the risk of an accident during the learner phase. Some small motorbikes are not approved for learners. Modified motorbikes are not permitted as learner bikes. Enter a motorbike’s registration into this VicRoads tool to check it’s on the LAMS list. In an emergency, it's difficult to judge how hard to brake. Not enough and you'll run out of road. Too much and you'll skid, often leading to a crash. ABS senses a locked wheel and adjusts the brakes to apply just enough pressure to stop the bike without skidding. 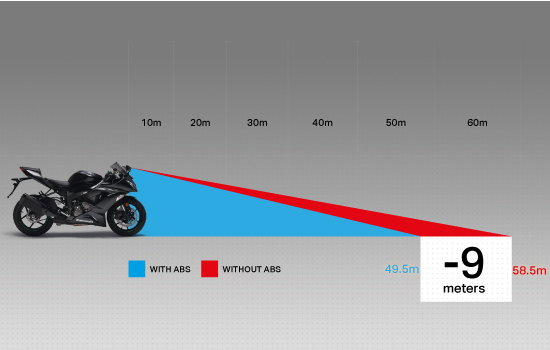 In an emergency, ABS can shorten your stopping distance and help you keep control of the bike. Only under the hardest braking. ABS only operates when the wheel is about to lock, just before a skid starts. Under normal riding conditions, you won't notice ABS. ABS works on wet and loose road surfaces to reduce skidding even more than it does in dry, high grip conditions. ABS doesn’t affect normal braking. Today, the weight of ABS is minimal and doesn’t cause drag. If you’re buying a new bike, test ride one with ABS. Dual-purpose bikes for road and off-road riding come with ABS. The ABS can be switched off for trail riding. Even with ABS, knowing how to brake safely is an important riding skill, and one you need to practice. Good riders use their brakes to avoid an emergency, but even the best riders have days when ABS can make difference between a crash and a near-miss. 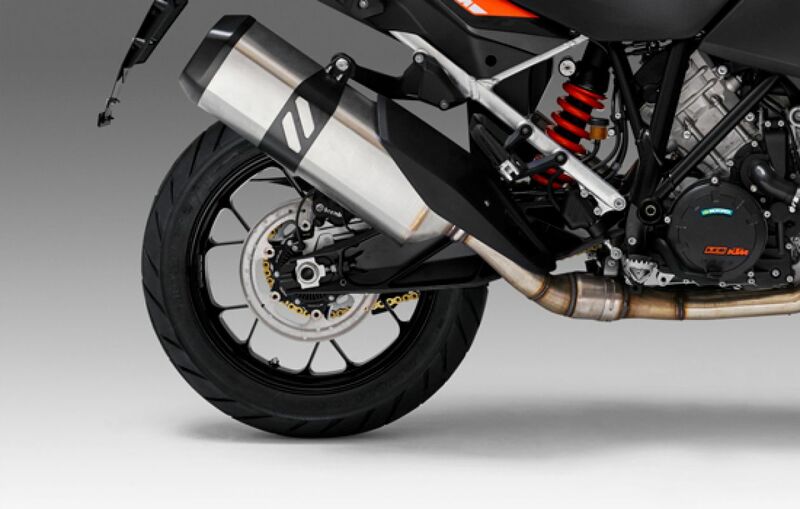 When a bike accelerates, the traction control system monitors for a potential loss of traction at the rear wheel. 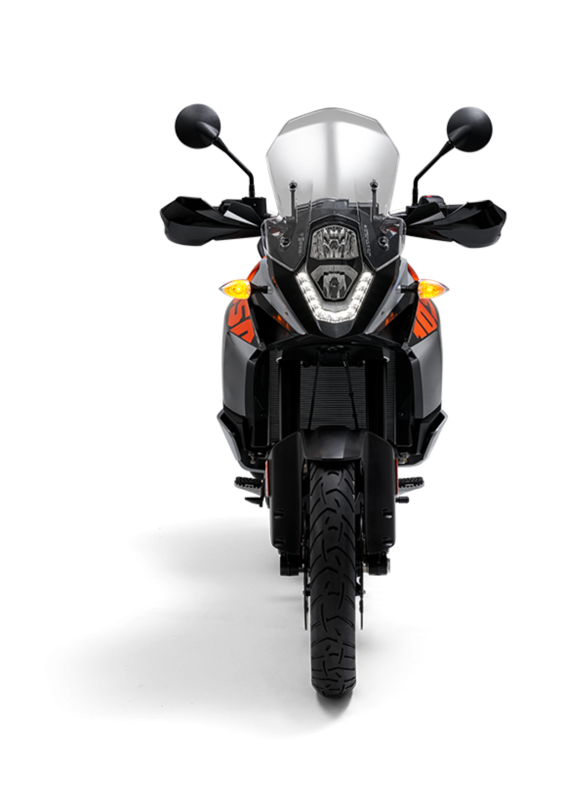 If the system detects that the rear wheel speed is different to the front wheel speed, it will adjust the drive torque to keep the front wheel on the road and stop the bike from wheelying. Traction control is now widely available to stop the rear wheel from slipping on loose or slippery road surfaces. 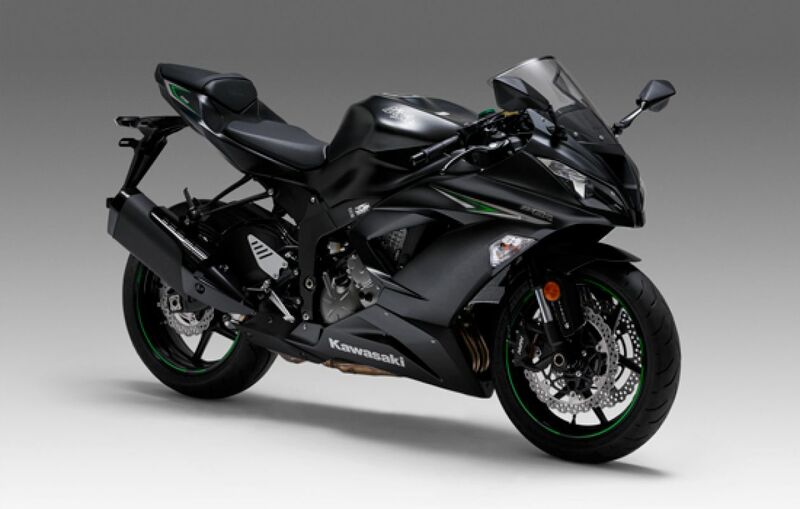 Its ability to overcome too much throttle helps all riders, especially learners and riders on unfamiliar bikes. MSC is another technology to reduce wheel slip, particularly when cornering. 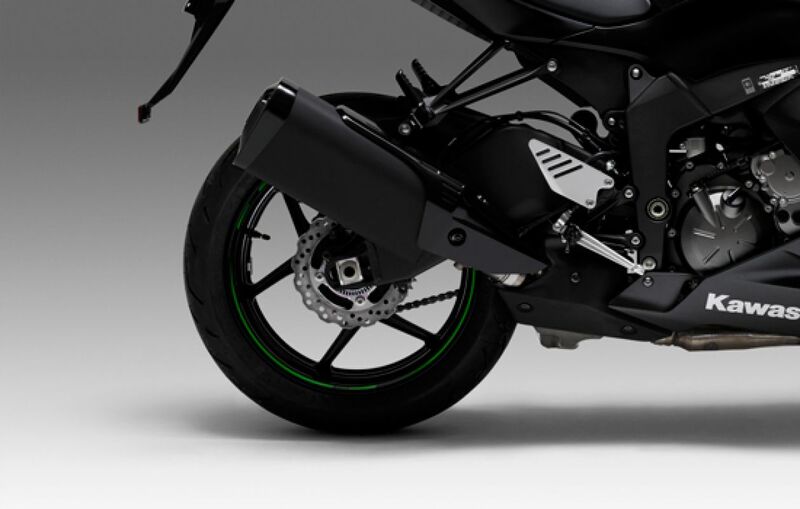 A bike with MSC will monitor data from wheel speed, lean angle, pitch angle, acceleration and braking pressure. 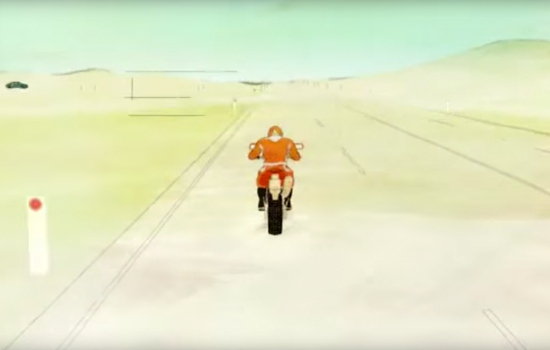 The system will intervene if it senses the rider is losing control. 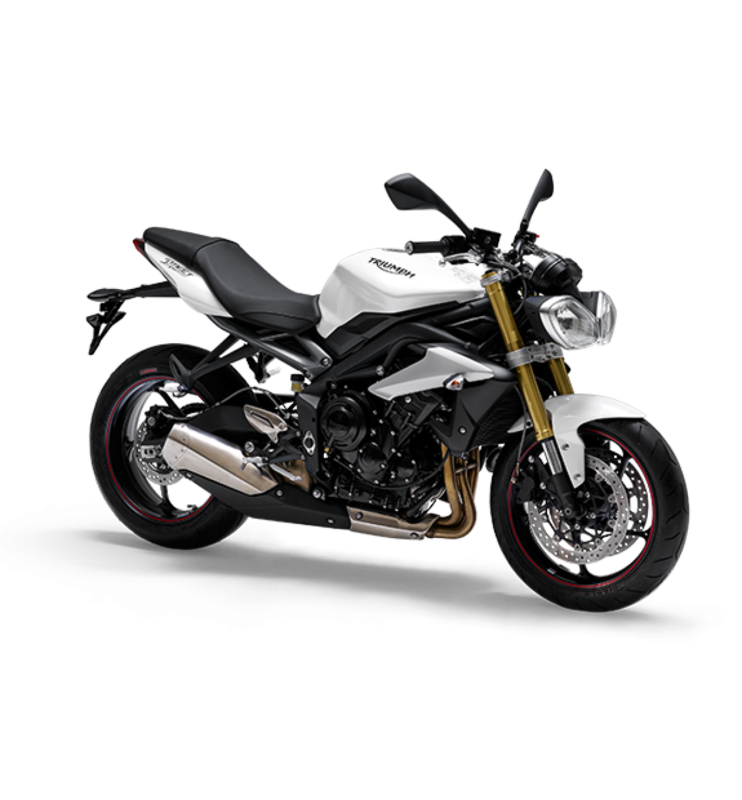 Check this safe bike search to see if the make and model of motorbike you’re considering or riding now comes with safety technologies. Before you start looking around, it helps to be honest with your priorities. Start with a list of how you’ll use the bike. Perhaps it’s daily commutes, group rides on weekends or city cruising. This can help develop your list of must haves like storage options for work clothes, comfort over long rides or a second seat. The true purchase cost will also include a kit of protective gear (helmet, jacket, pants, boots and gloves). Ignore marketing hype and choose your bike based on whether the size and structure is comfortable to ride, its weight, storage options and especially its safety technologies like ABS. Instructors are a good source of advice. You can quickly identify if a model offers the added benefits of ABS, linked brakes, MSC and traction control . Before a bike seduces you completely, factor in the budget for good quality riding gear and refresher training if you’re returning to riding after a break. Choose a bike on its fit with your needs, rather than choosing by brand. Read real reviews online. Each bike handles differently. Use caution when riding someone else’s bike and more so if you’re on unfamiliar roads. Get a mechanical check. 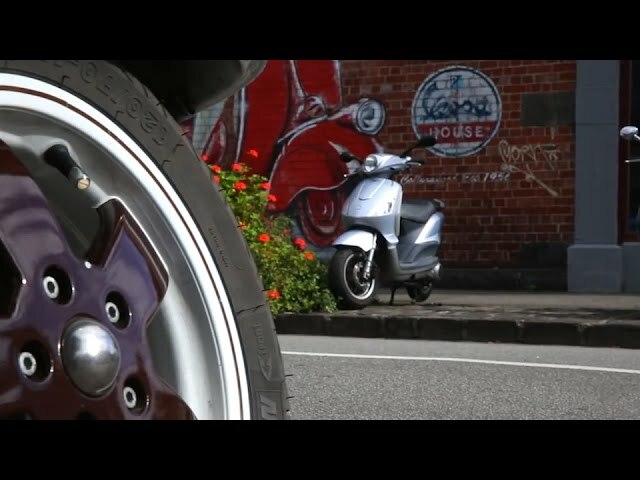 Check the bike’s registration status with VicRoads and against the Personal Properties Security register. 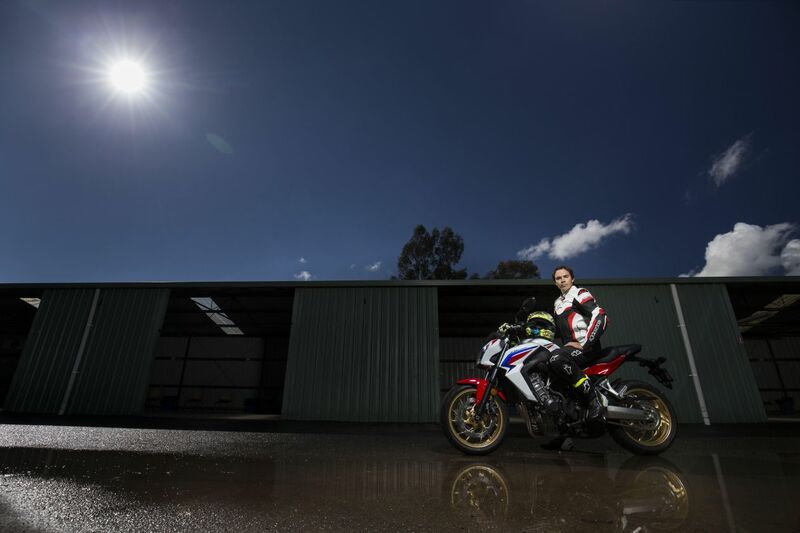 If you’ve had a break from riding, use training days and track days to bring back your skills.